Today, gray shabby slate is no longer in trend - in fact many more beautiful and modern roof coverings have appeared. For example, an elegant multi-colored ondulin, the pros and cons of which are vividly discussed in various building forums. It is also beautifully called Euro-slate, and the roof of ondulin looks very presentable. But what is the quality we consider in this material. This roofing coating, invented by the French, is of 100 percent organic origin. 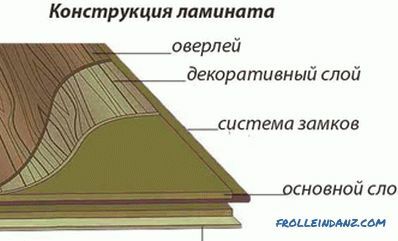 During its manufacture, cellulose fibers are strongly heated and compressed, crimping. The temperature at the same time should be 120 degrees, not less. The finished wavy sheets are painted in a wide palette of colors. Next comes the impregnation of bitumen with the addition of polymers. The material is safe and eco-friendly. 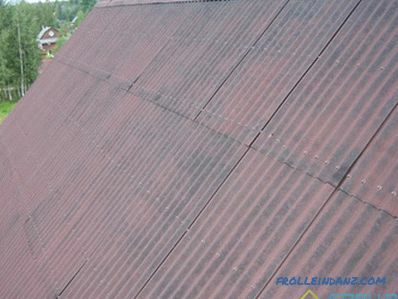 In addition, it is distinguished by amazing water resistance - it surpasses almost all roofing materials in this quality. And on the roof, thin fibers of cellulose, when heated by sunlight, are even more strongly bonded to each other, which adds resistance to water. Let's start with the already mentioned water resistance of this material. 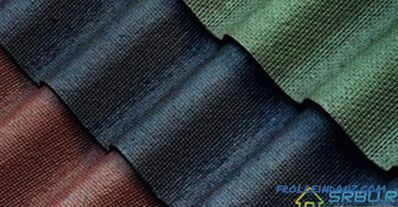 As mentioned above, sheets of Ondulin are impregnated with a special compound that provides 100% protection from moisture and does not allow it to penetrate into the depths of the material. We also note that the nails in Ondulin are hammered into the highest point of the wave, so the rain cannot wet the roof in this place. His droplets just flow down like a hill. And put sheets Ondulin overlap, which adds tightness to the coating. Ondulin has a high environmental safety and hygiene. 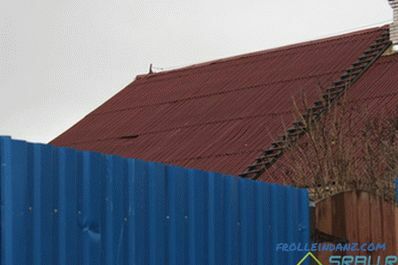 This roofing covering is not afraid of alkalis with acids or products made from oil (for example, gasoline). And industrial gases can not spoil it. 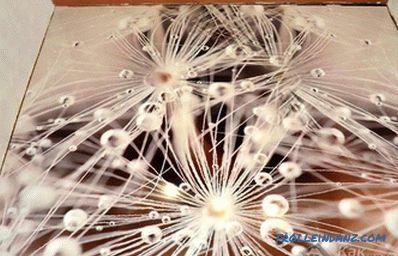 Manufacturers say that microorganisms and fungi do not live in ondulin, but this is not entirely true. Another advantage of this coating is the lightest weight. 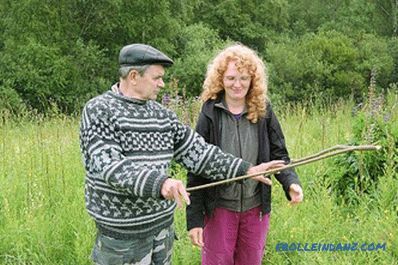 A standard sheet of ondulin two meters in length and almost a meter wide weighs only 6.5 kg. That is, it is 4 times lighter than a sheet of slate of approximately the same area. Therefore, it is not difficult to transport ondulin, and it will not be difficult to lift it onto the roof. And you can do it alone, without waiting for a partner. The installation itself can be done quickly - after all, the layout of ondulin sheets is by no means complex. And the truss system for them does not need particularly strong. Cut ondulin into pieces of the desired size can be a simple hacksaw. And if it is slightly smeared with oil, then you can cope in no time at all. By bending the material, you can give it any shape. Therefore, they can cover the roof of the most bizarre. It is worth noting the low price of the material - about $ 5 per sheet. It is cheaper than metal tile. Thin metal coatings (0.35-0.45 millimeters) will not be taken as a comparison - they are very fragile. Slate is one third cheaper than ondulin, but let's not forget about the harmful asbestos contained in it. The advantages of ondulin include its noiselessness. 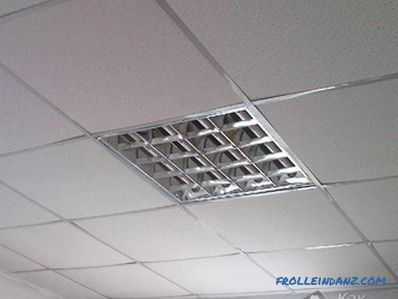 Indeed, in the case of a metallic coating without sound insulation can not do in any way. Otherwise, not only the annoyingly loud sound of rain will be heard, but even the stomping of birds on the roof. But what about them, without anything, there is nothing perfect. However, some of the shortcomings manifested due to improper installation, excessive economy or trivial laziness. So, let's start listing ondulin cons. 1. Durability. Some reviews have complaints about its low strength. They say that it’s impossible to step on the roof without breaking it, nor can this roof withstand heavy snowfall. But often the reason lies in the incorrect installation of the truss system and violation of the technology of installation of the material. 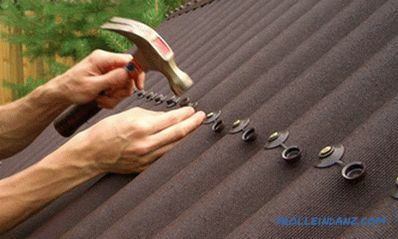 After all, for fixing one sheet, you need at least 20 nails, and some save them, reducing the number by almost 2 times. But with the observance of the required step of crates - 0.6 meters with a slope of more than 15 degrees - the ondulin will easily withstand almost a ton of load per square meter. Therefore, the snowfalls he certainly is not terrible. 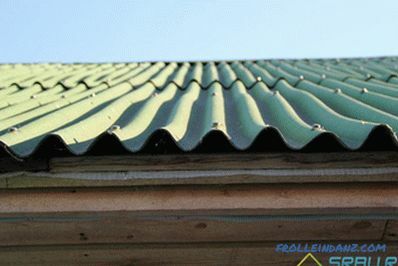 An example of the deformation of an ondulin roof due to a violation of the installation of the batten. Another example of violation of the installation technology of the truss system. This photo clearly shows that not enough nails were used when mounting Ondulin's sheets. In the summer heat you should not walk on the softened coating of ondulin - it can not bear the weight of the steps. In addition, in strong heat, the unpleasant smell of bituminous fumes can be clearly heard. 2. Fire hazard. Another flaw is fire hazard. Well, yes, ondulin is essentially organic, and therefore it burns.But with what to compare - with expensive metal tiles of the best grades? 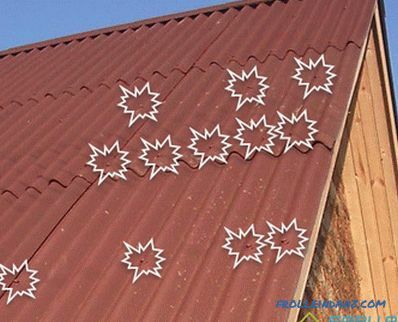 A cheap "tin" roofing fire is not a hindrance to fire - it burns instantly. 3. Durability. Someone's ondulin coating for a couple of years is destroyed. But there are homeowners who do not enjoy such a roof for 15-20 years. Firstly, it depends on the operating conditions. If they are extreme, and only the best metal tiles can withstand them, then the ondulin will soon collapse. 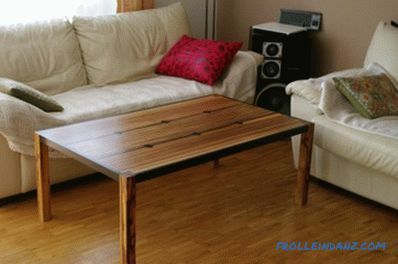 Secondly, you should not save on installation and quality of fasteners, doing everything according to the rules. 4. Loss of color. Over time, the roof of ondulin loses its color, fading in the sun and becoming dull. If this happened quickly, then it is likely that not a real ondulin (which is dyed with bitumen before impregnation), but its analog is used. However, over time, this happens with the original coating. And this is an example of the fading of the ondulin roof and the protrusion of bitumen sheets on the surface. 6. Biological resistance. After 2-3 years, the surface of the roof starts attacking mosses and various fungi. As a result, poorly lit places turn green. The same drawback - flowering - is inherent in slate. If done correctly, an ondulin roof can serve as a completely reliable protection for the building. But in any case, for strength and durability, it loses to all roofing materials. Its use is justified in case of a shortage of funds. In this case, it is necessary to mount the sheets on the batten and in small steps or a solid base. The standard size of an ondulin sheet: thickness - 3 mm, width - 0.96 m, length - 2 m, wave height - 36 mm. Sheet area - 1.92 m 2 . The weight of one sheet is 6.5 kg. Ignition - from 230 to 300 ° C. Fire safety class - KM5 (the latest). It is not recommended to use ondulin in medical and childcare facilities due to flammability. The load capable of destroying ondulin - 0.96 tons per 1 m 2 . First of all, not the material of the roof itself is destroyed, but the batten and rafters. Chemical resistance - high. The material does not react to alkalis, acids and petroleum products. Hygiene and safety - at a high level. There is a hygiene certificate. Water resistance is excellent. Moreover, the material does not pass water during the entire period of operation. The life span allotted by the manufacturers warranty is 15 years. Available in red, brown, green and black.